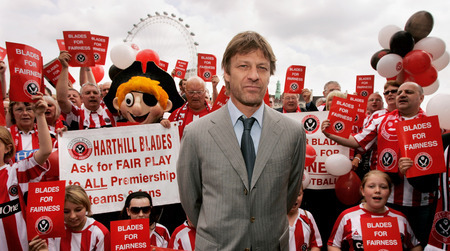 The West Ham/Sheffield Utd relegation mess is still unresolved, but football league chiefs are clearly very confident that the Blades will fail in their bid to overturn their relegation from the Premiership – so confident that West Ham, not Sheffield, have been included in the brand new fixture list for the Prem 07/08 season. However, look more closely at the fixtures and you’ll notice a pattern – every time West Ham has a home match, so do Sheffield Utd; the same goes for away games. A coincidence or a case of the football authorities insuring themselves against any eventuality? I mean that on the days when both teams have fixtures, they are always both at home or away – the Blades have no fixture on 15 August. This is astonishingly responsible of the EPL and the League. Well done on their parts.